Interior Lot in Desirable Harborside Subdivision. 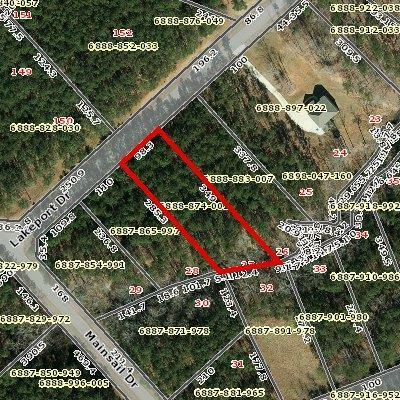 .72 Acre lot with Beautiful Hardwoods. Harborside offers landowners a Boat Ramp, Firepit, and a common area. Only 9,900.00.Only hours from Atlanta and Charlotte. Call now before this lot is GONE!!!!! !